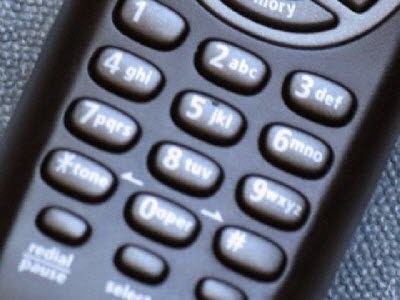 We are going to talk about the cheap cell phones for seniors in 2018, as we all know every senior needs to carry a cell phone for their safety, they can use them for in case of emergency at least rather than communicating with their family and friends and get services within their area. There are a variety of available cell phones features and prices, most of the senior citizens are on a fixed income as well, and they depend on the cell phones rapidly increase, so they are searching for their needs with affordable price. Here we discuss the available cheap cell phones that are somehow compatible with the seniors' needs and provide a good features with affordable prices. This cell phone is a dual-band bar unlocked GSM phone, include both FM radio and AM radio, that makes Nokia 100 cell phone preferable for many senior citizens, it is also light weight tough cell phone with good features like comfortable to use keypad with predictive text input for speedy texting process and built in Flashlight and it cost only $30, one of the disadvantages of this phone is the volume control, which is not easy to access by seniors. 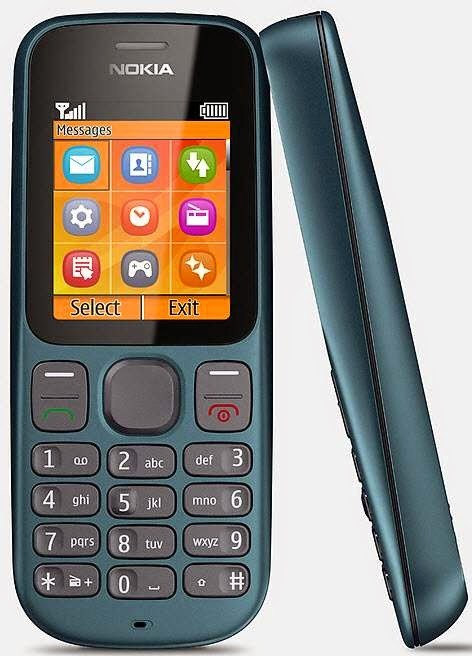 This cell phone represents a simple flip design, Envoy is more than a basic cell phone it includes MP3 music player and a 2.0MP camera, it also has internet access, Bluetooth technology and MicroSD card support you can use up to 8 gigabyte card. Not only that, but also is Hearing-Aid compatible. You can get all that for only $35 with Consumer Cellular. 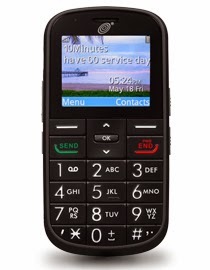 This Alcatel cell phone is a simple, basic and easy to use by seniors, provided by Alcatel and Tracefone, it includes a big lighted keypad buttons to make it easy for typing, large font size easy to read, The big easy from Alcatel is Hearing Aid Compatible, come with a good battery, built in flash light and also FM Radio. TracFone Includes Double Minutes for Life. Alcatel THE BIG EASY (TM) is a good basic cell phone for seniors with only $39.99. 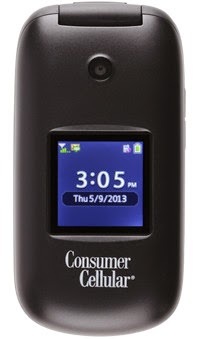 The Samsung Gusto 3 is one of the cheap cell phones for seniors, it has a flip design and is provided by Samsung and Verizon, Gusto 3 is a basic phone with many good features such as easy to use, large font size for easy to read on a 2-inch display and big buttons, it also supports hands free by using the Bluetooth, include 1.3 mega pixel camera, has mobile web access and email check. 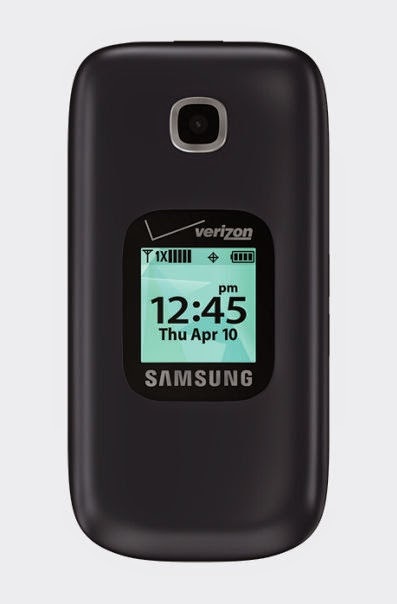 Samsung Gusto 3 will cost you $49.99 with 2 year contract with Verizon. You should also pay attention for the cell phone plan that you will pay for, you should check out all the available plans and offers related to the cell phone device you preferred or already chosen, and try as you can pay for only what you get by choosing the plan that covers your needs, don’t pay for features you will not use. Feedback if you are AARP member you can get discounts on cell phones and cell phone plans, check out the AARP cell phone plans for seniors to know more about the AARP deals.